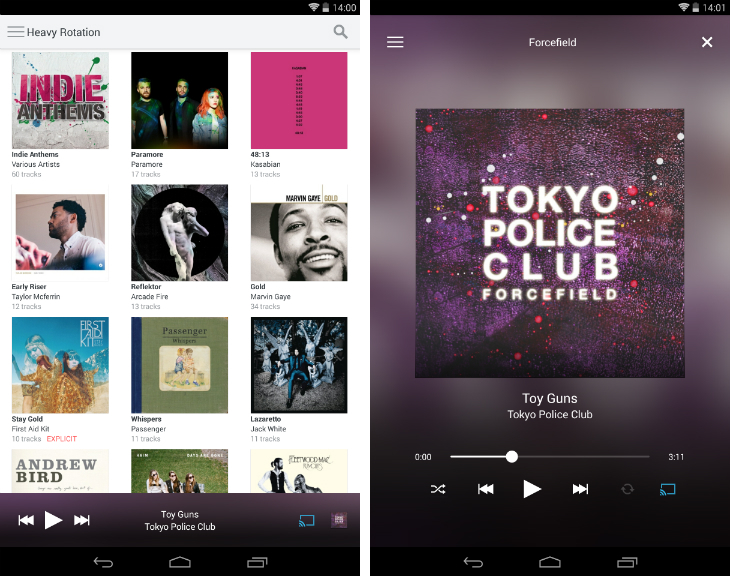 Last week, Rdio launched its music streaming service in India. Now, it’s kicking its global expansion up a gear, debuting in 24 new countries, reports VentureBeat. Through a deal with mobile carrier Digicel, Rdio will reach 14 million subscribers in countries across Central America, Asia-Pacific and the Caribbean. The move brings Rdio to 85 markets in total.